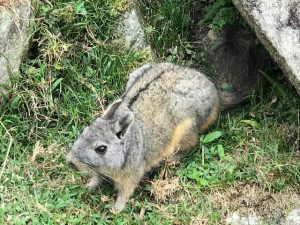 Machu Picchu is spectacular—more stunning than any poster, more alive than any ruin—and the highlight of The Sacred Valley. The drive from Cusco educates travelers about the incredible Incas and their sophisticated history, architecture, science and engineering. Hard to believe they only ruled 100 years. 1. 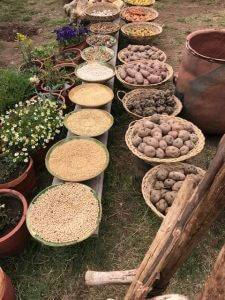 Moray: How do you grow crops in high altitude? 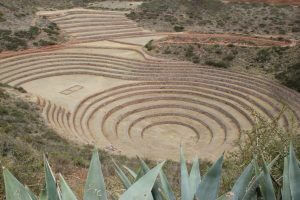 Circular terraces reveal the Incan talent for farming and experimentation. 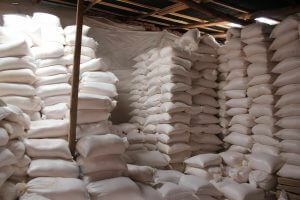 Perfect drainage and scientific savvy have developed 3,800 types of potatoes and 1,500 types of corn. 2. 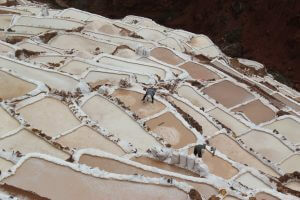 Maras: How do you find salt at high altitude? Today families tend up to 40 plots and earn about $10 per plot per month. Too bad the warehouse is way up where I am shooting this photo. We saw both men and women carrying these bags—one at a time. 3. 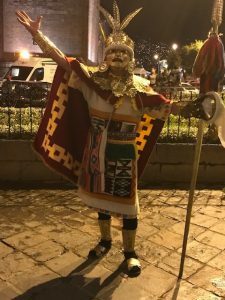 The Incan Fortress at Ollantaytambo: How do you protect yourself from the Conquistadores? Climb to the top and flood the valley below. 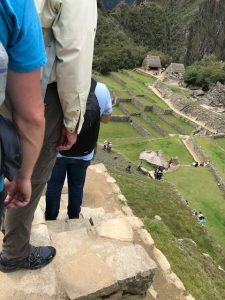 Some advice: If your 21st-century knees aren’t at 100 percent, save them for Machu Picchu. 4. 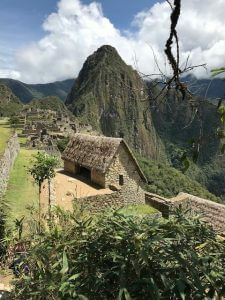 Machu Picchu: Why didn’t our schools teach Incan culture? Guess you had to be at Yale and sign up for a class with Professor and explorer Hiram Bingham, the inspiration for Indiana Jones. 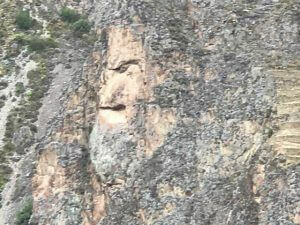 Bingham re-discovered Machu Picchu during his 1911 quest to find the last capital of the Incas before the Conquistadores overran them in the 1500s. 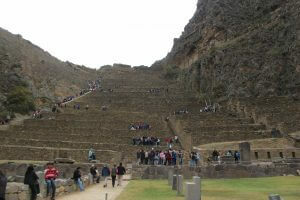 After several days acclimating to the altitude, you’re ready for Machu Picchu, reached by the Inca Trail (3-5 days) or by train from Ollantaytambo and then a bus. Either route offers great views. 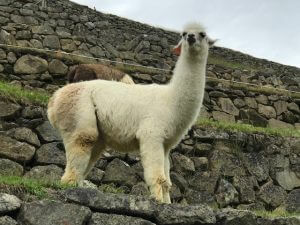 Translated, Machu Picchu means old or ancient peak. 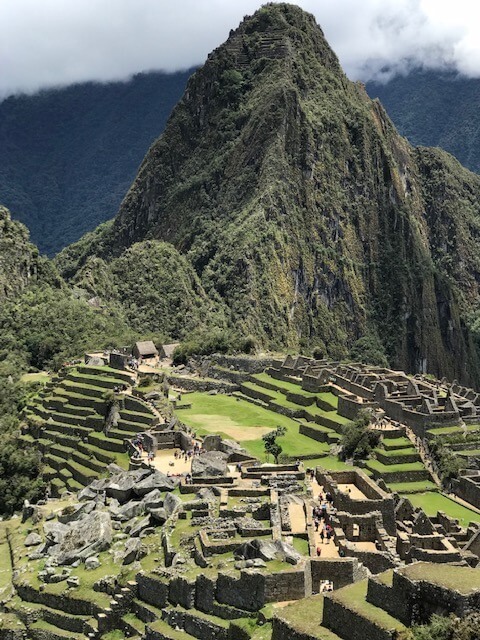 Before you set foot on sacred ground, your guide will shame you into pronouncing it correctly: machu, like it looks, and pik-chu, a pronunciation new to most tourists. 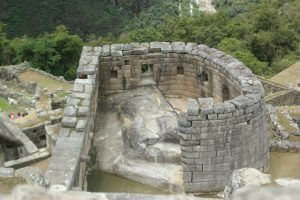 Climb the ruins and discover a royal city, important for spirituality and agriculture. 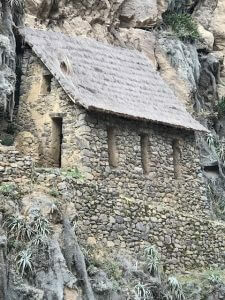 Discover the secret to why Incan structures survive major earthquakes, while the Conquistadores’ “high-tech” European cathedrals crumbled at the first seismic jolt. 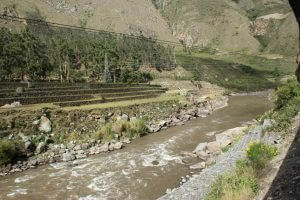 Note the intricate terracing to manage water run-off. Some advice: Note the lack of handrails while you are looking around. Then observe the earthquake-proof buildings with trapezoid-shaped doors and windows, walls of interlocking blocks that slant in, and uneven rock shapes that create stability. 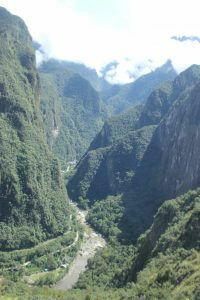 Therein lies the magic of Machu Picchu (did you pronounce that right?). It is preserved like Ephesus in Turkey so you can still get a good feel for the life and times. 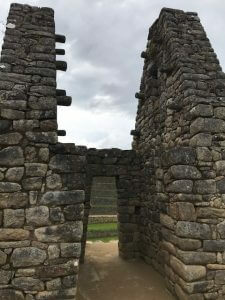 The Temple of the Sun, the most spiritual site, still stands near the king’s residence, and the June solstice sun still shines through a trapezoid window to illuminate the altar rock. 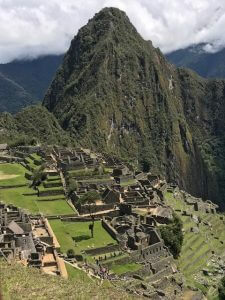 The first of those royal residents, Emperor Pachacuti (or Pachacutec), transformed the Cusco region into the Incan Empire and initiated the building of Machu Picchu as a summer residence. Excavations have unearthed elongated skulls, which lead archaeologists to believe that royal family members had cranial alterations as a sign of superiority. 5. 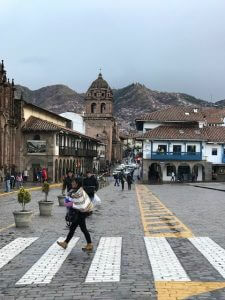 Cusco: Where do you need more than 1 day? 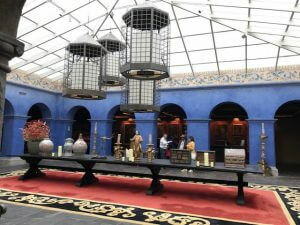 In this Incan capital at the classy Palacio del Inca Hotel. Meet a friendly Pachacuti at the front door. 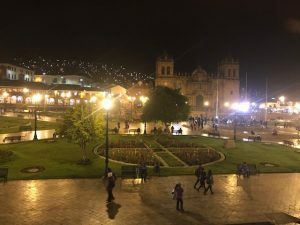 My only regret: I needed more than 36 hours to explore Cusco, enjoy the fun restaurants, where you’ll learn the Pachacuti song, and shop for alpaca products. What a beautifully written piece! I’ve always wanted to visit but after reading this, I feel like it’s a place I just can’t overlook. Muy bien!! What an amazing place. Thanks for the photos and your words! Fantastic photos and travelogue! We would like to visit Peru someday, and now with the correct pronunciation of Machu Picchu, I’ll be able to impress some future tour guide. I’m hooked. Your photos, historical information and perpetually personal commitments make it a place to put on our travel list. Thanks for sharing. Liane, you two would love it. Barb, don’t wait too long. The altitude can be a problem. Even though I’ve hiked the Himalaya at 12,000 feet, this trip got to me when I first arrived.